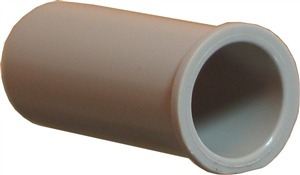 For use with a 5/16" syphon rod, holds steady the syphon during the syphoning process. 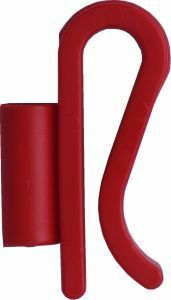 The clips clamps tightly over the lip of the bucket to hold fast, avoiding disturbance whilst the bracket keeps the 5/16" tube secure and tidy. 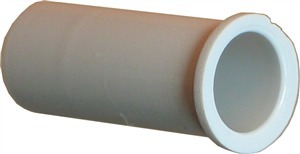 Replacement sediment trap for syphon rods. 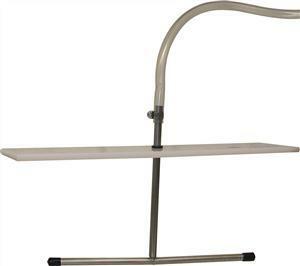 A rigit plastic syphon rod 14" long (ideal for demijohn) with sediment trap and to be used with 5/16" syphon tube. 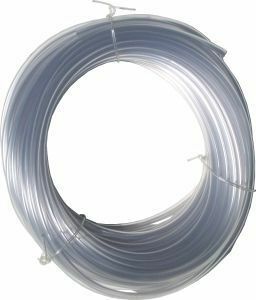 A rigit plastic syphon rod 18" long (ideal for standard 25litre bucket) with sediment trap and to be used with 5/16" syphon tube. 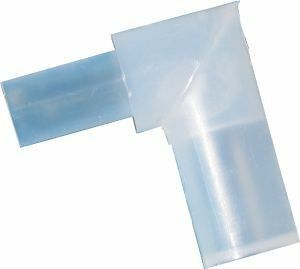 A packet of 100 syphon taps that fit 5/16" tubing. 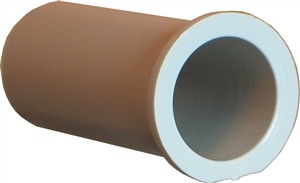 For use with 1/2" syphon tube.